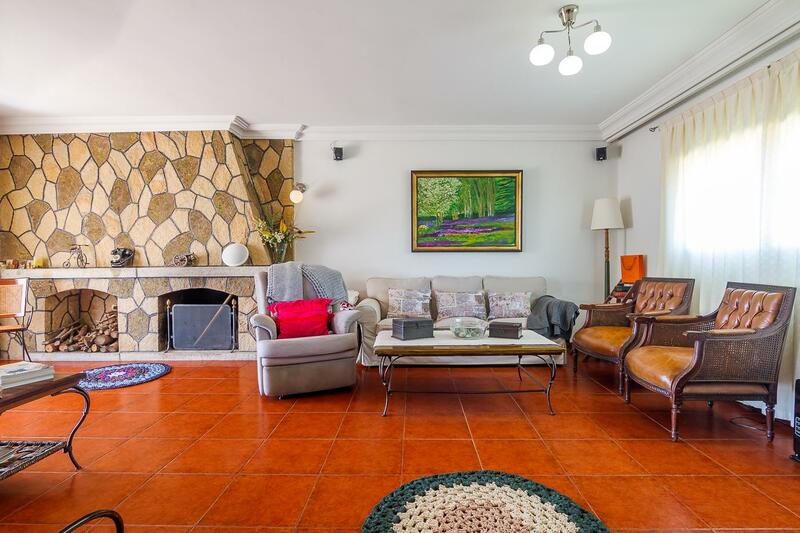 Expire Solution sells penthouse to refurbish in one of the best areas of Madrid in the emblematic neighborhood of Chamberi in front of the park of the east. 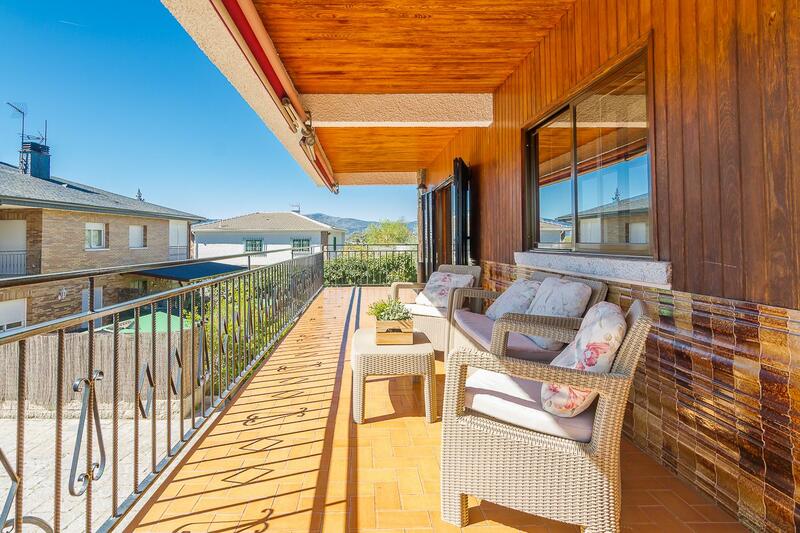 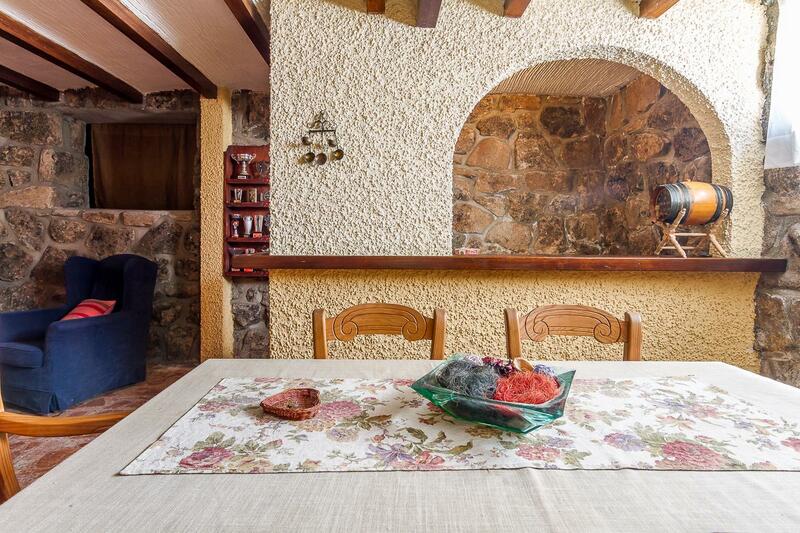 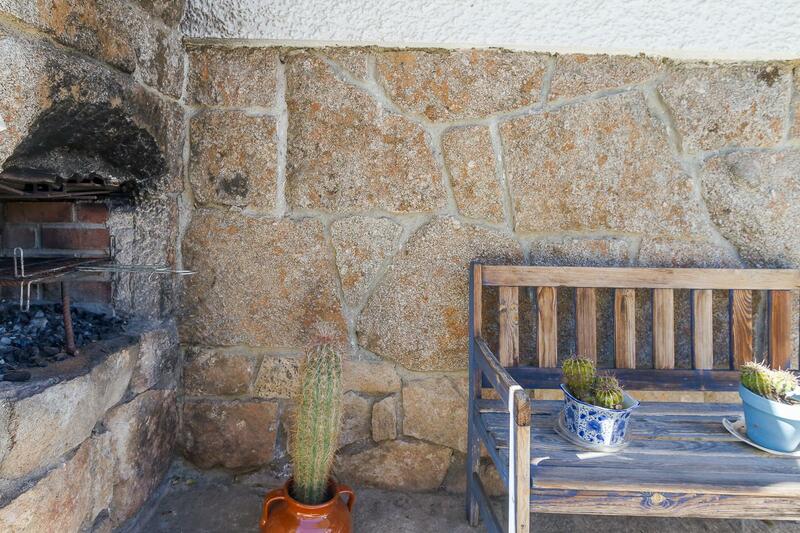 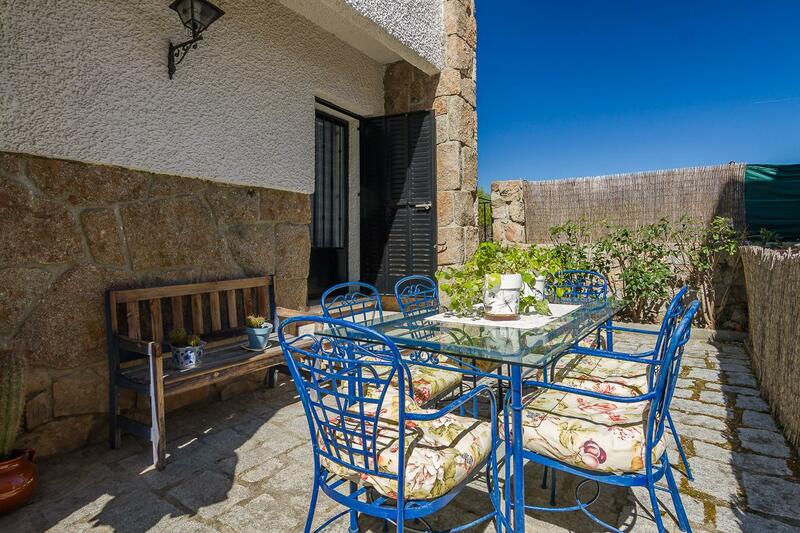 The property consists of a dining room given to a terrace of 20 meters with views of Mirador, 2 bedrooms with bathroom and kitchen. 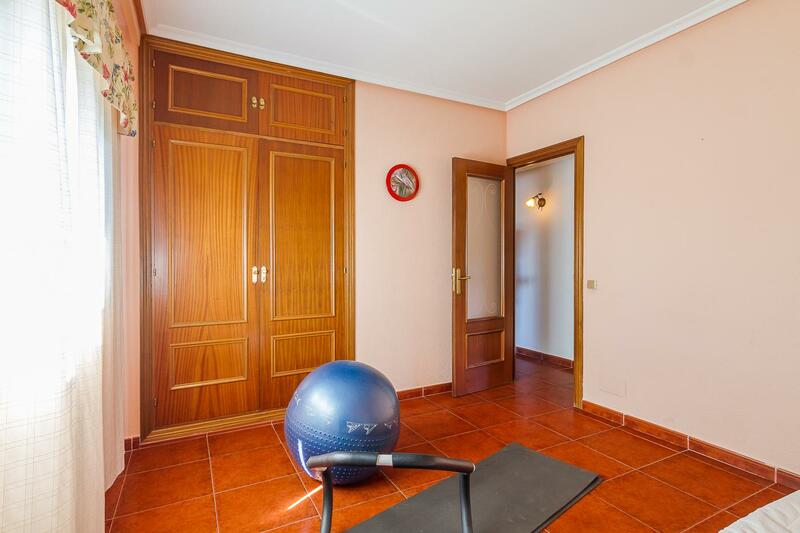 It Is type for investment and for the person who likes to do it to your liking and personalized also has 2 lifts and physical porter. 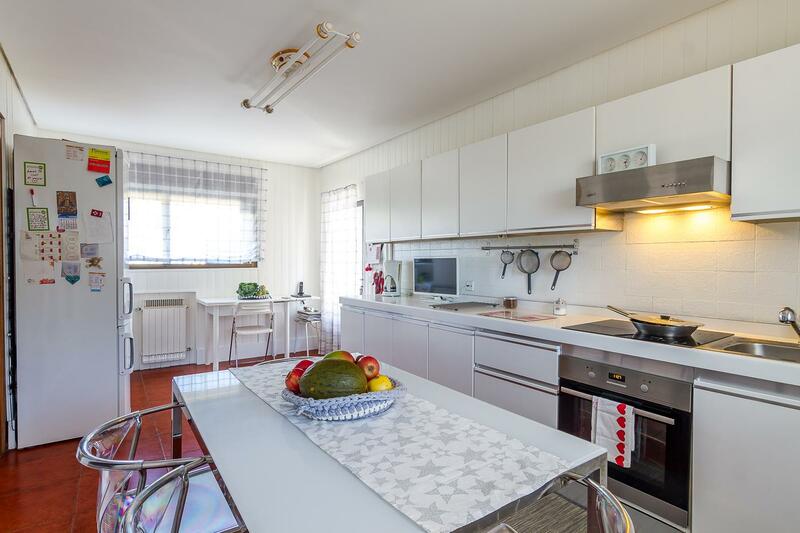 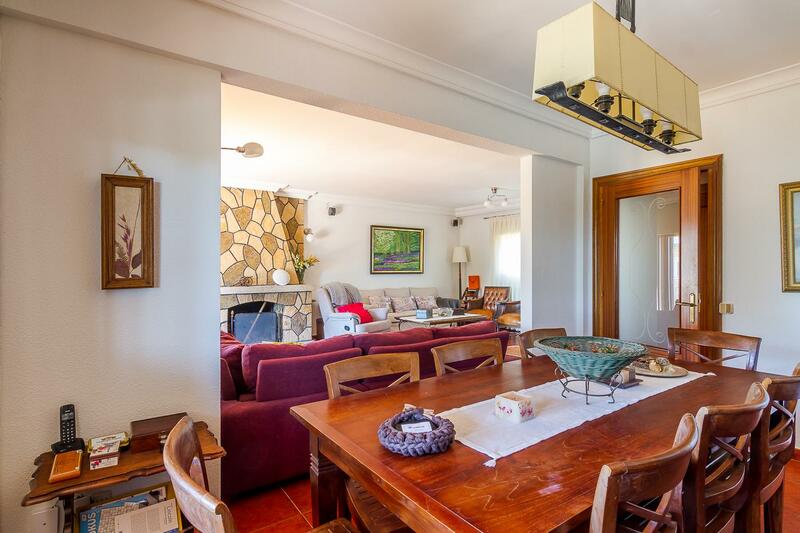 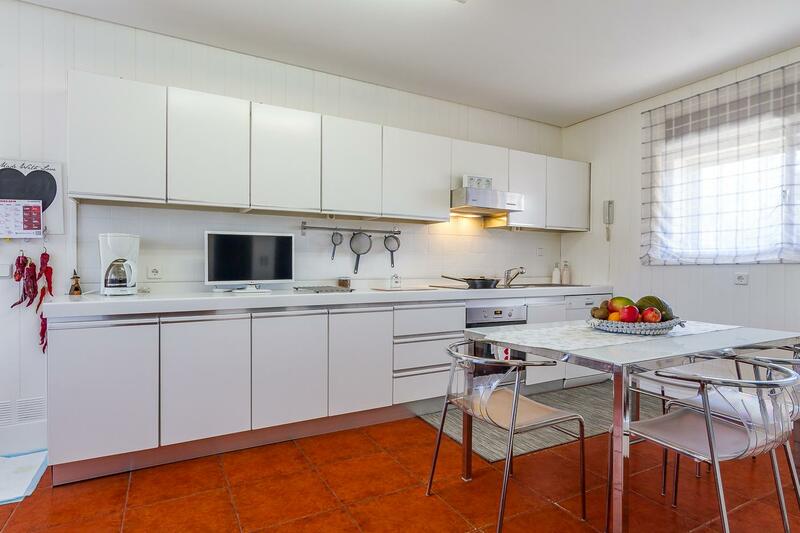 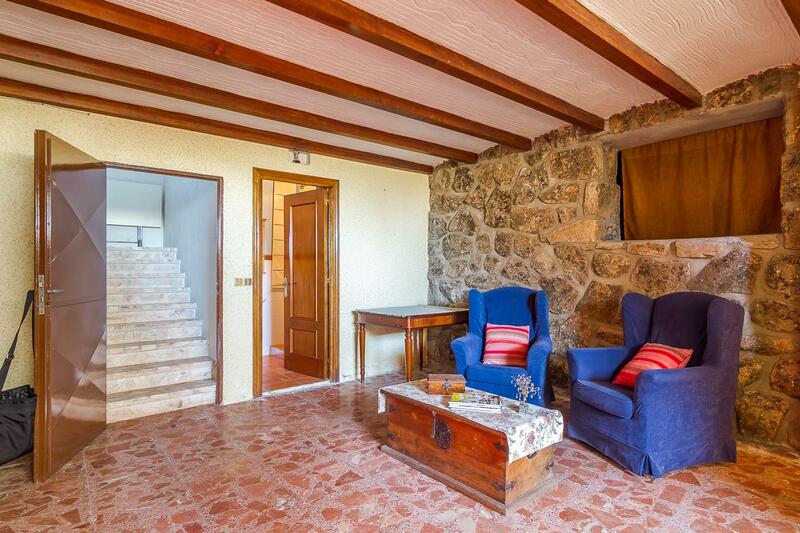 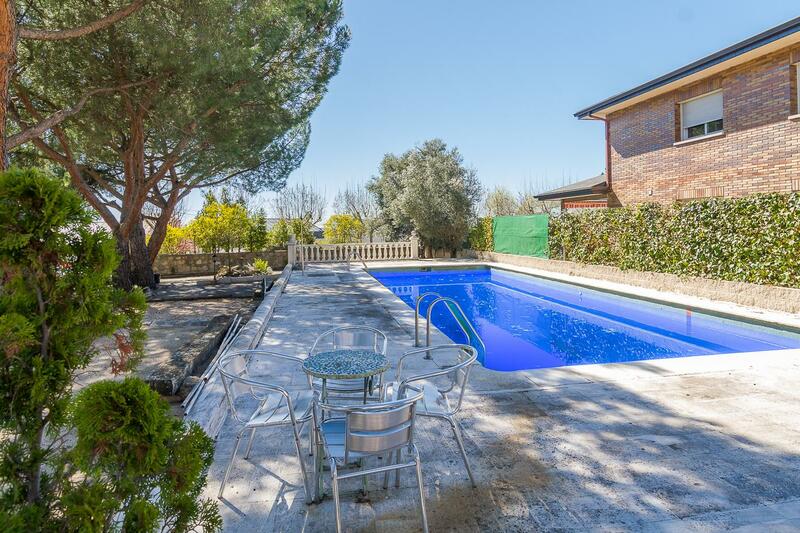 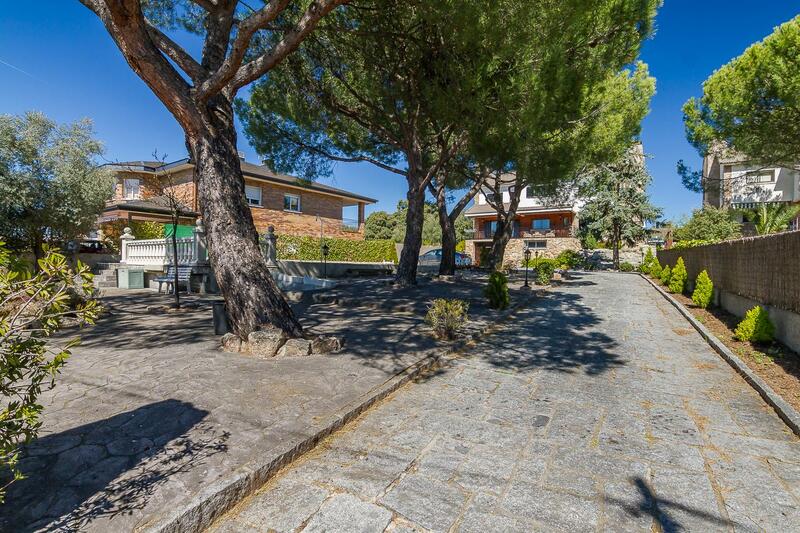 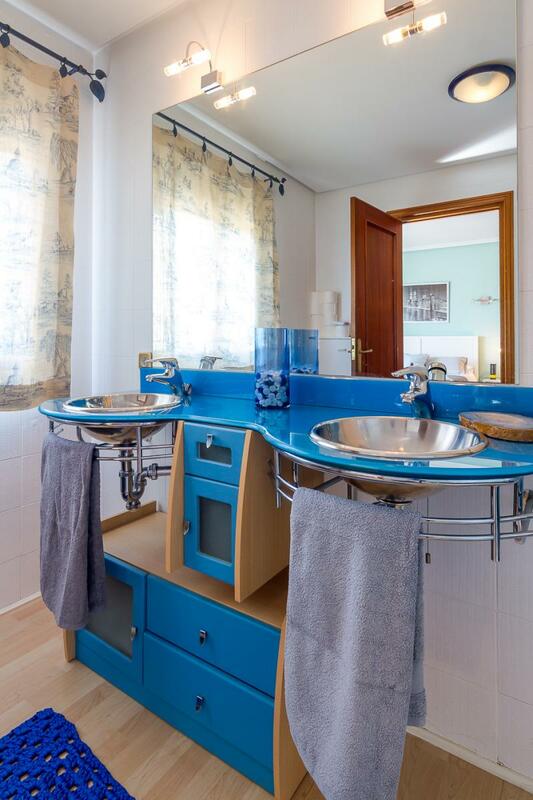 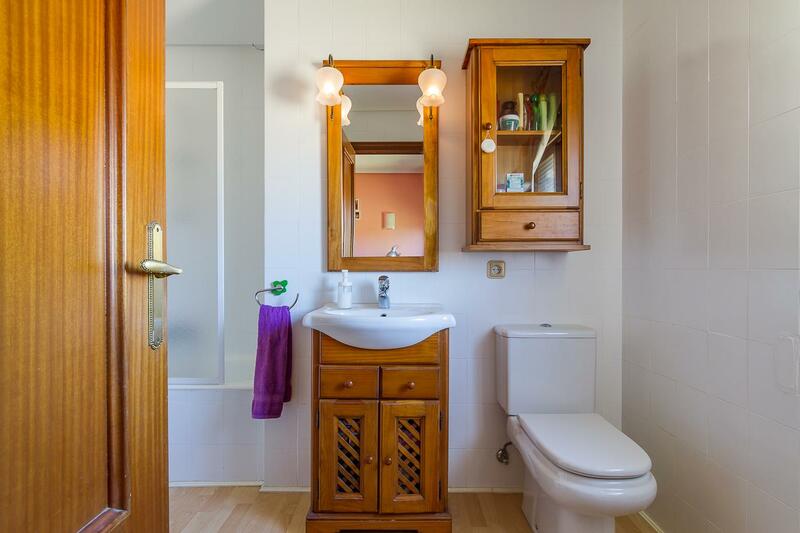 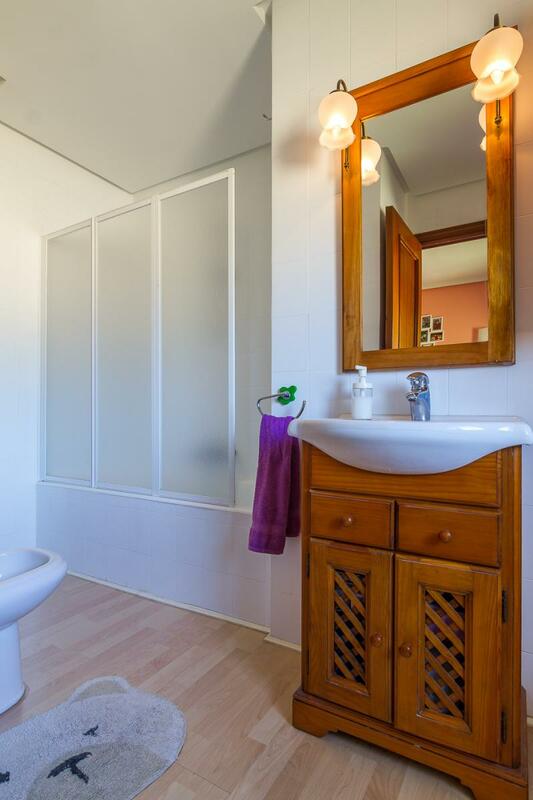 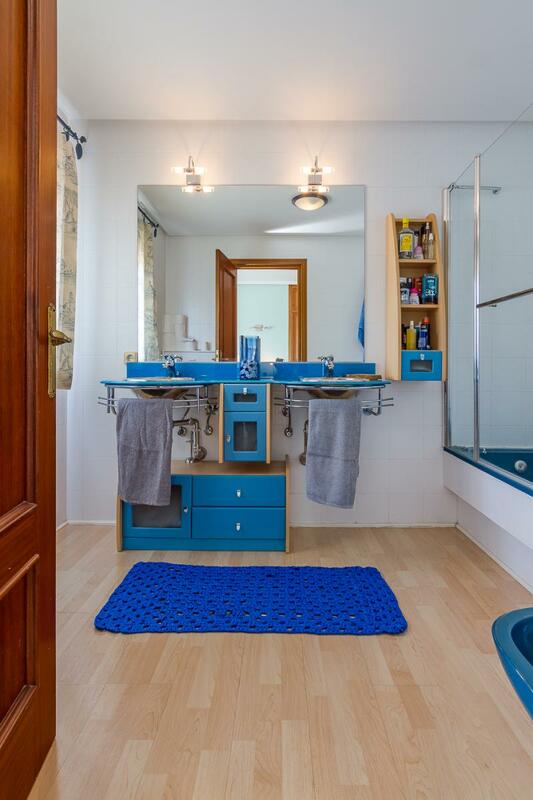 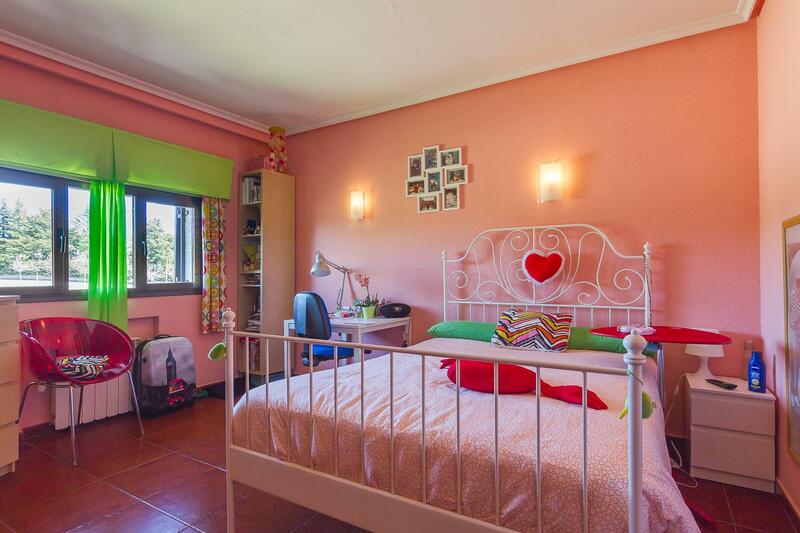 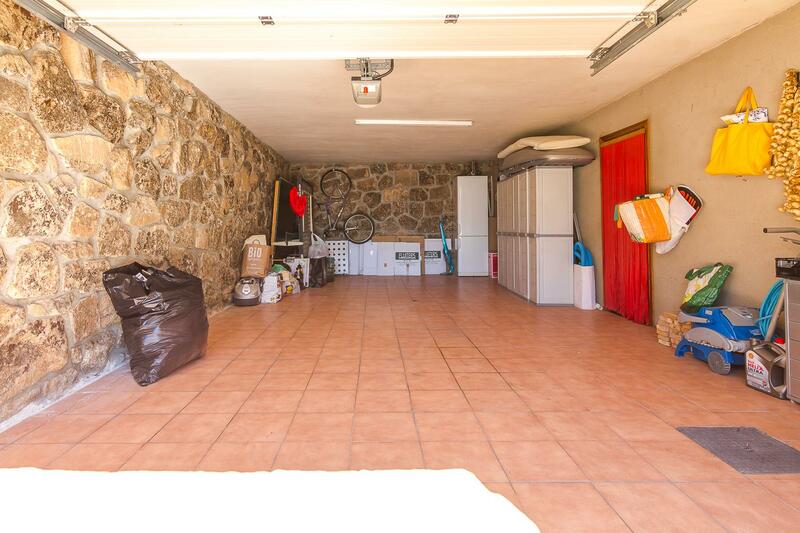 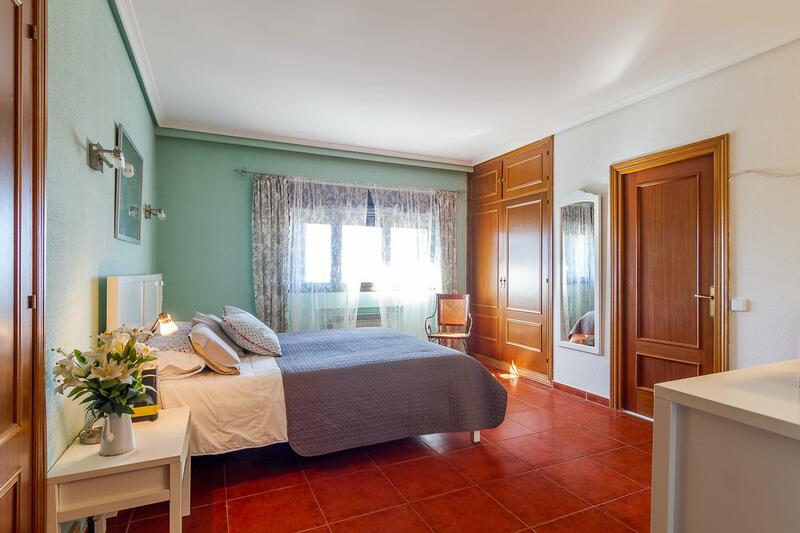 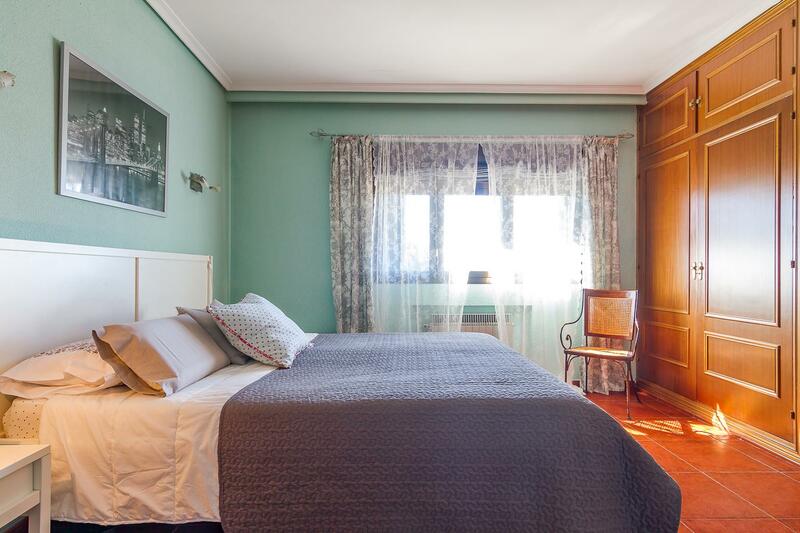 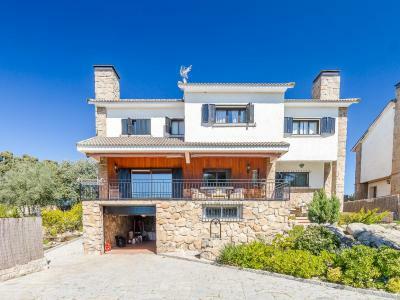 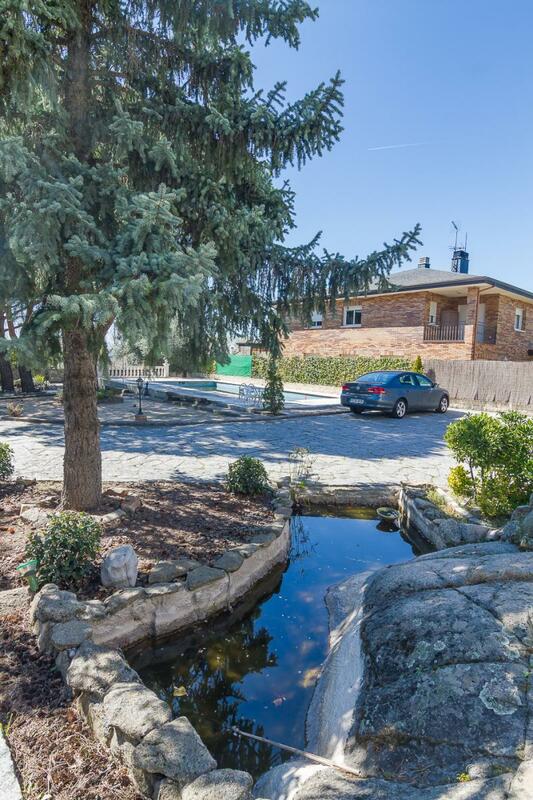 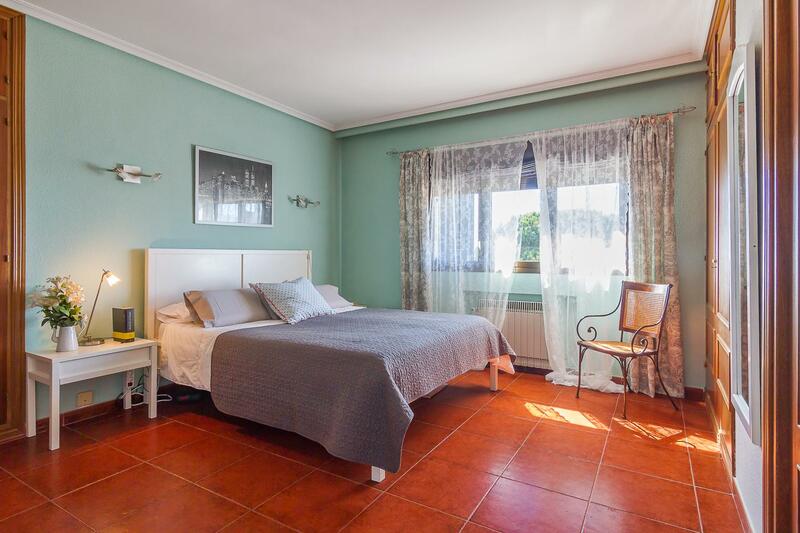 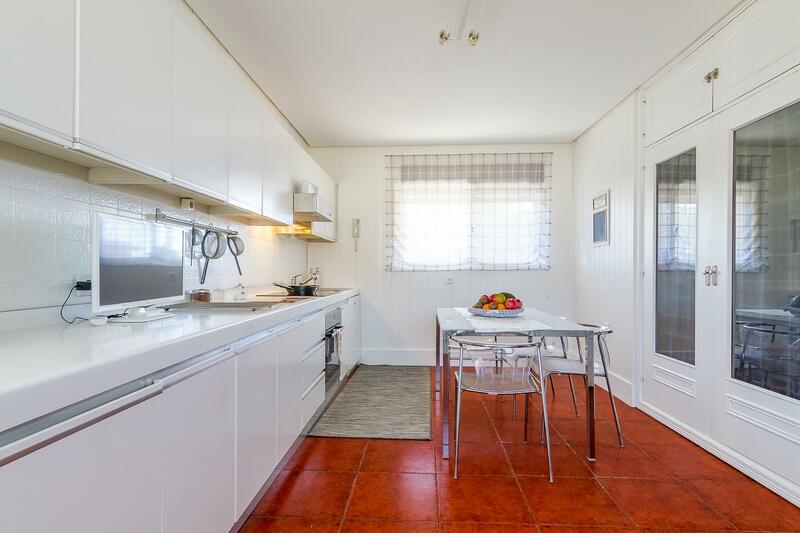 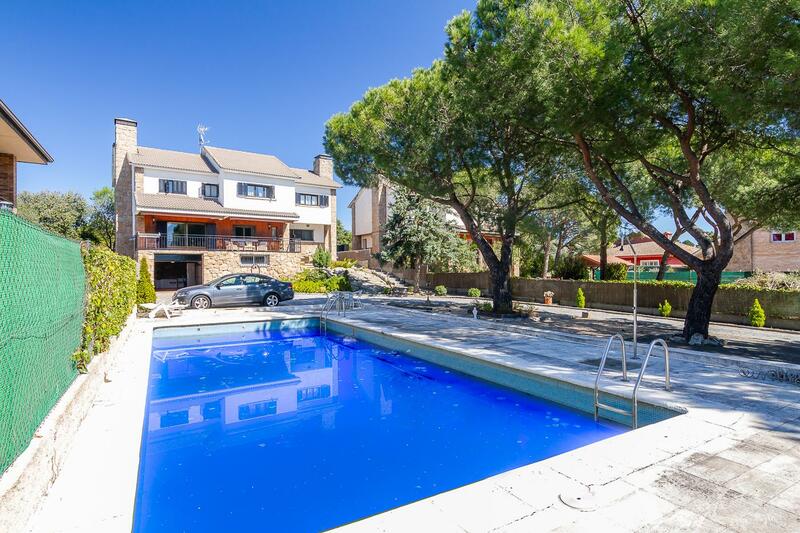 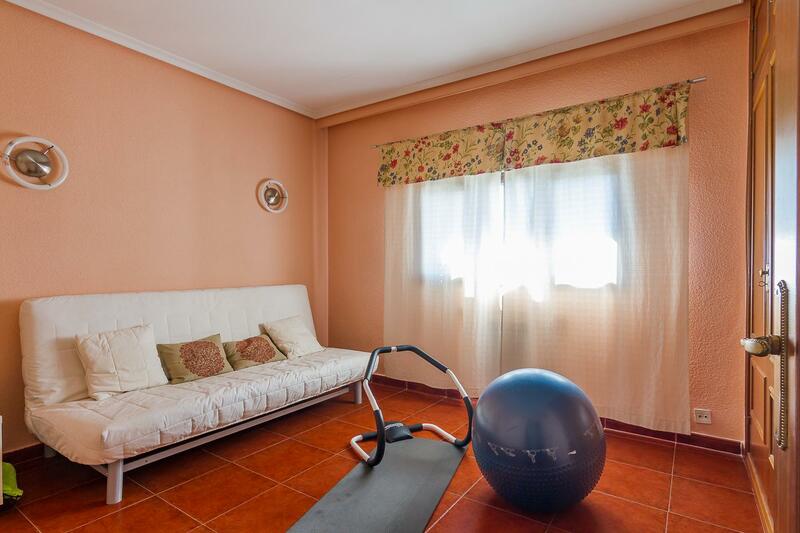 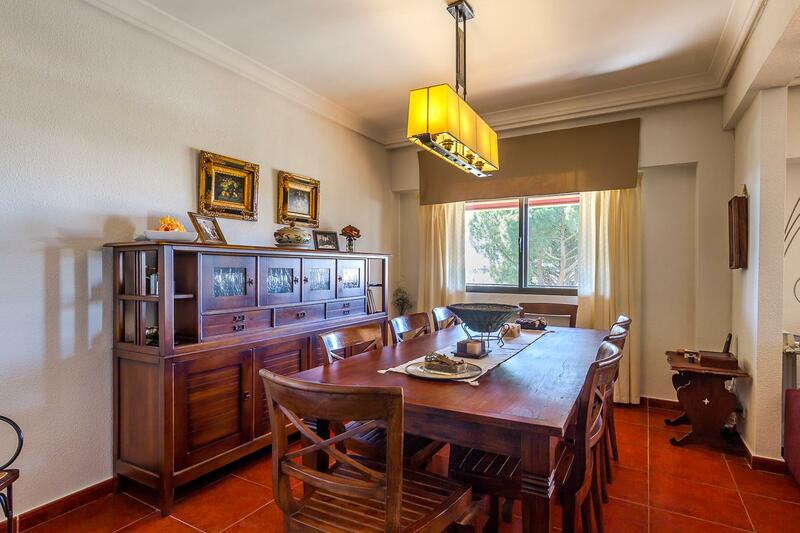 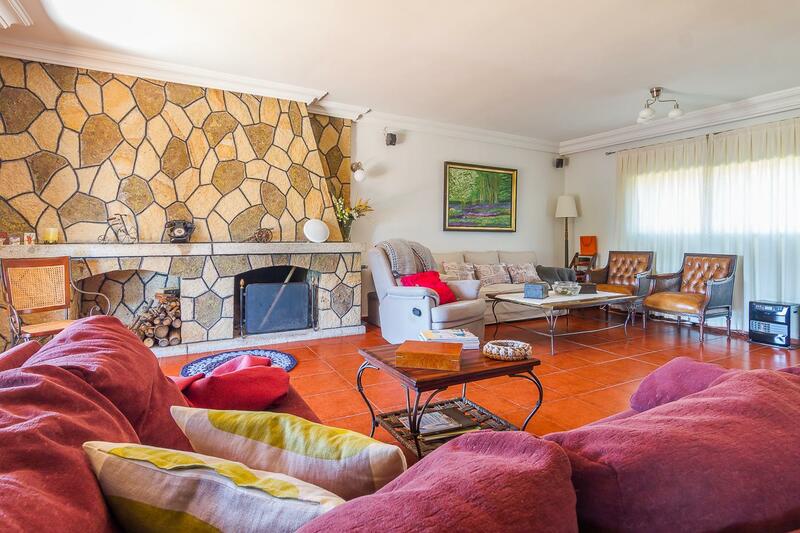 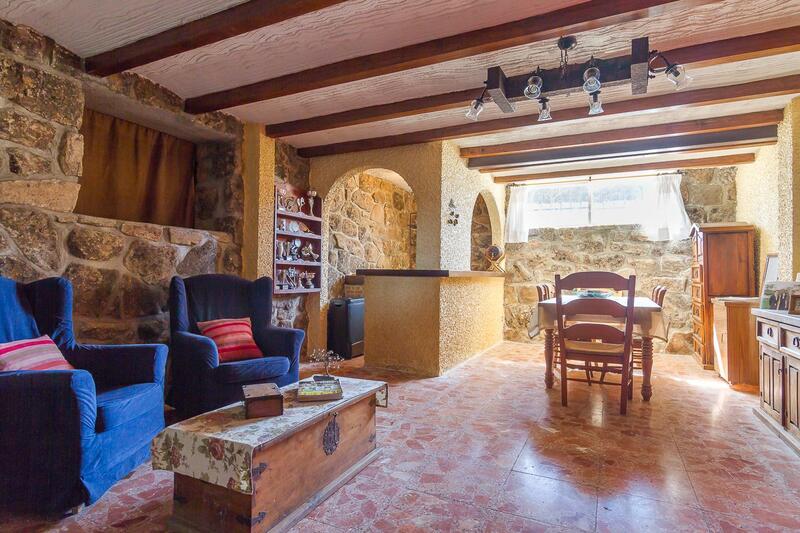 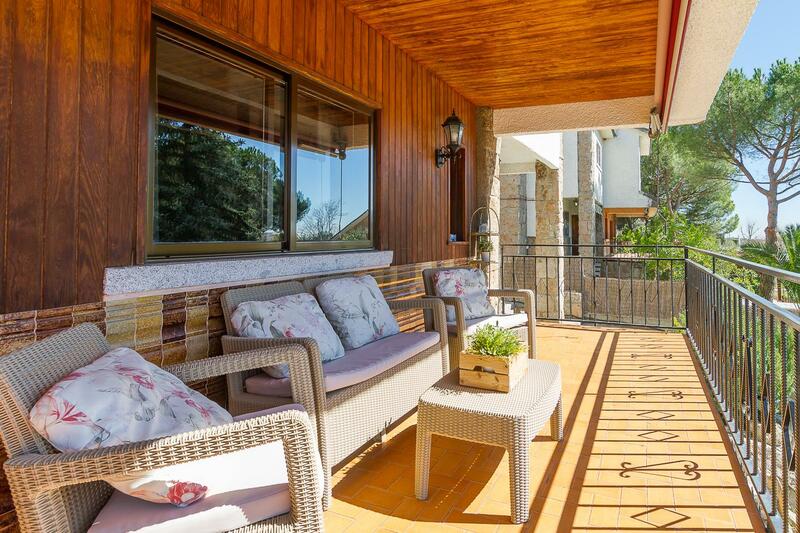 Detached Villa, La Finca, Madrid.8 Bedrooms, 8 BathroomsBuilt: 1721 m2Plot: 4932 m2Link Location: https://goo.gl/maps/hGS1fY1qJb62Setting : Close To Golf, Close To Shops, Urbanisation.Condition : Renovation Required.Pool : Private.Features : Gym, Tennis Court, Ensuite Bathroom.Garden : Private.Security : Gated Complex, 24 Hour Security.Category : Cheap, Golf, Luxury. 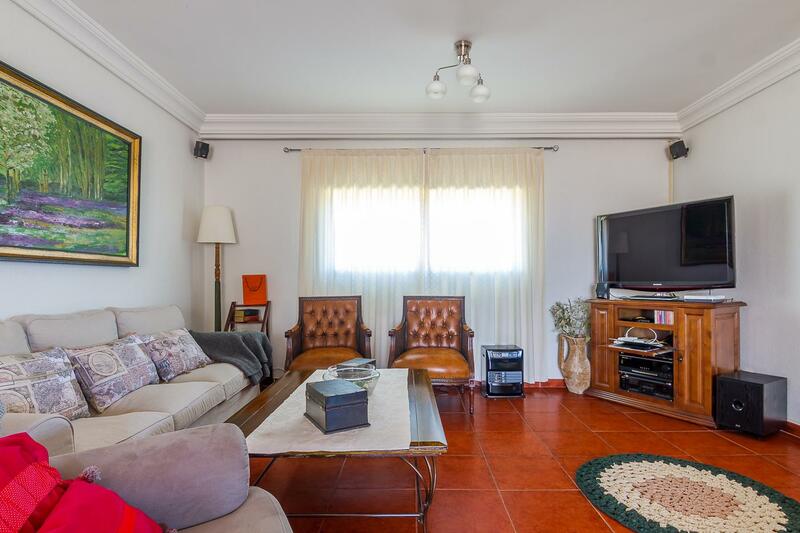 TAFIRA REAL ESTATE sells exclusively this wonderful semi-detached house in one of the best areas of Pedrezuela.At TAFIRA REAL ESTATE, a personalized services company, we have a dynamic team of professionals, with experience in personalized advice and in-depth knowledge of the sector. 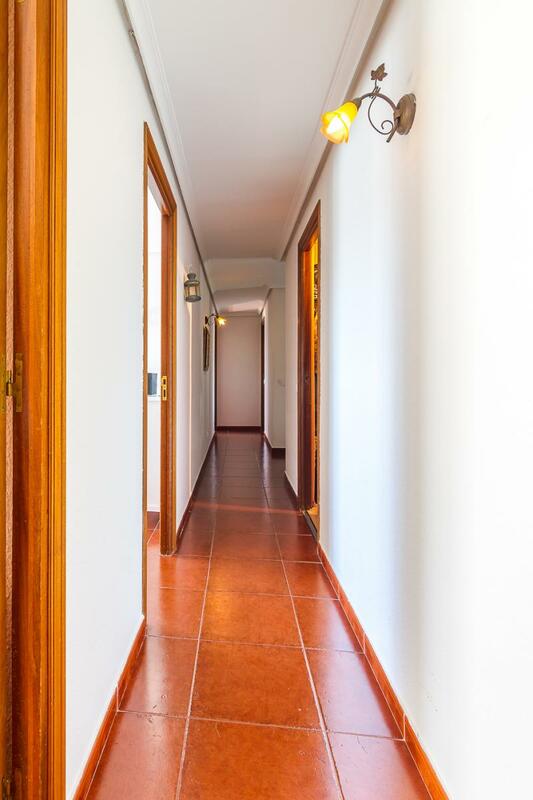 We offer excellent management and find solutions tailored to each client.We have a financial department with the best conditions in the current market. 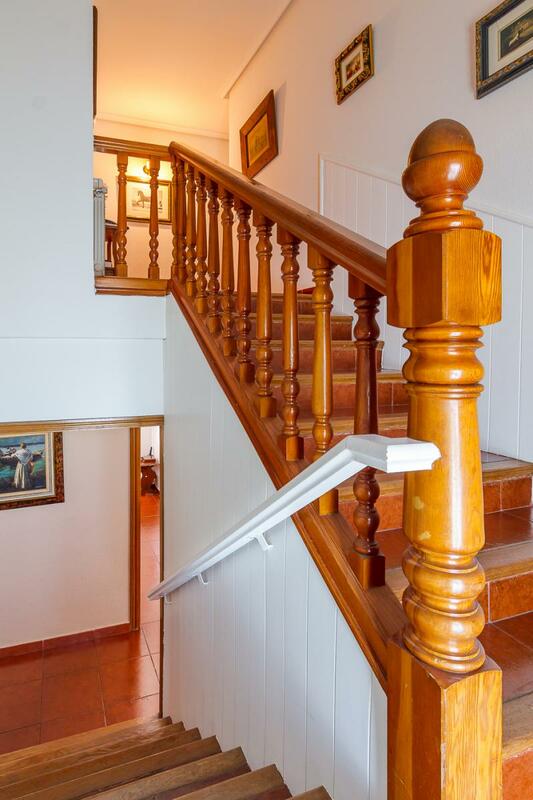 Mode real estate®madrid sells, spectacular loft duplex, excellent qualities.